Get the latest news, training and events information. Explore a range of research, statistics and resources to help you grow your tourism business. APOLOGIES WEBSITE IS BEING UPDATED AND MEMBERS AREA AND REGISTRATION IS CURRENTLY NOT AVAILABLE. Tourism in Ayrshire & Arran generates a direct economic impact of over £355 million and a total ecomomic impact of over £470 million. The industry supports 9,475 Full-Time Equivalent jobs and welcomes 4.18 million visitors a year . This site offers members a one stop shop for businesses and organisations with an interest in the Ayrshire & Arran tourism industry - join today and browse online resources for business, the latest industry news, information on key projects and connect with other businesses in the sector. 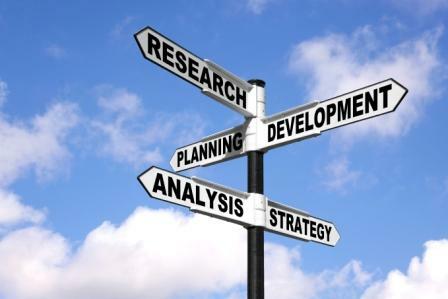 Browse the latest research, statistics and analysis to help you plan and grow your business. 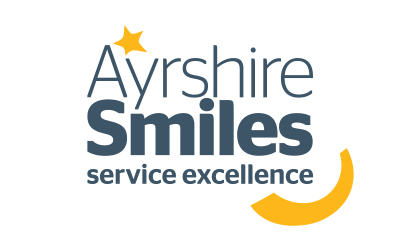 Go that extra mile with the Ayrshire Smiles service excellence training initiative.